Mark joined the team in 2015 after five years working in a ‘hands on’ landscaping role. 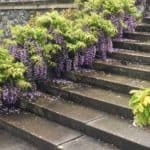 His previous position introduced him to every aspect of landscaping from initial client meeting, to the construction of hard landscaping elements and finally plant selection and placement. His experience in landscaping has proven invaluable in giving Mark an understanding for every aspect of what makes a garden design and build a success. 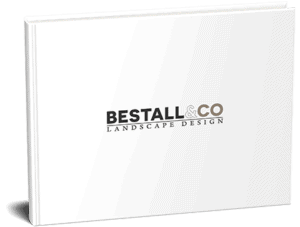 From helping to realise your requirements through to managing the smooth running and successful completion of your project, he’s ideally placed to manage the creation of your dream garden. 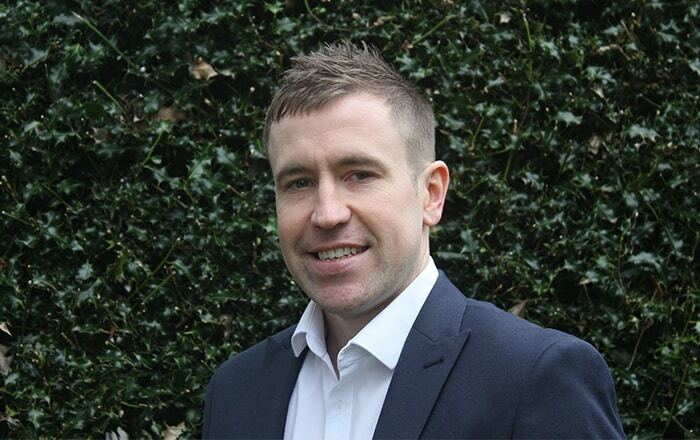 Mark is based at the design studio in the grounds of Renishaw Hall but, with a degree in Sports Development and Coaching, Mark’s love for keeping active means that he’s always happy to get stuck in to help a garden come together and he’ll quickly become a familiar face for the on site management of your project. Whether he’s ensuring things are happening on time or getting his green fingered fix by helping with your planting. His main focus is ensuring your project is delivered on time, to your specification.